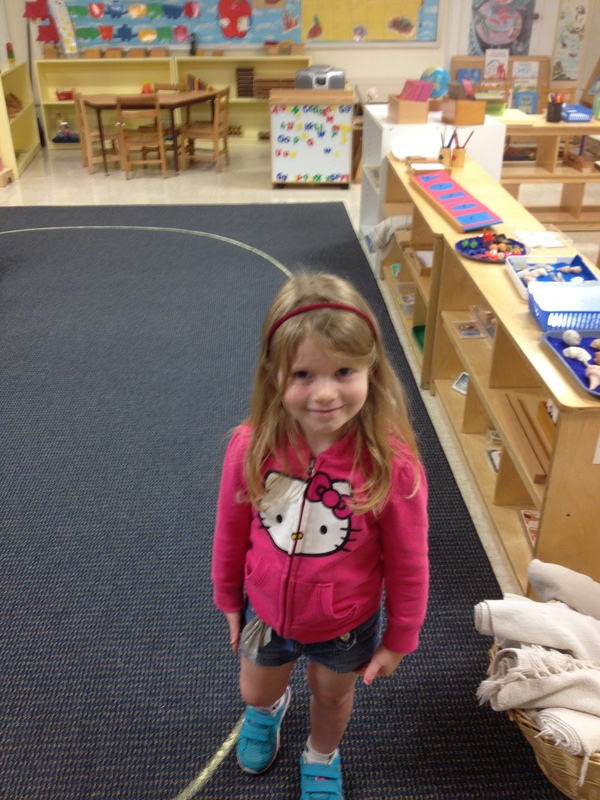 Gigi: I’m ready to go to Kindergarten. Cassie: I know, but you have to go to Pre-K first. Gigi: Pffft. But I’m ready to go to Kindergarten. Gigi: I guess it’s okay that I’m going to Pre-K instead of Kindergarten. Gigi: Yup. Next year, I’ll be double and triple and four times ready for Kindergarten..
Cassie: (sighing) You really are ready for Kindergarten, my dear. Stupid cut-off date. Gigi: Pffft. I know it.